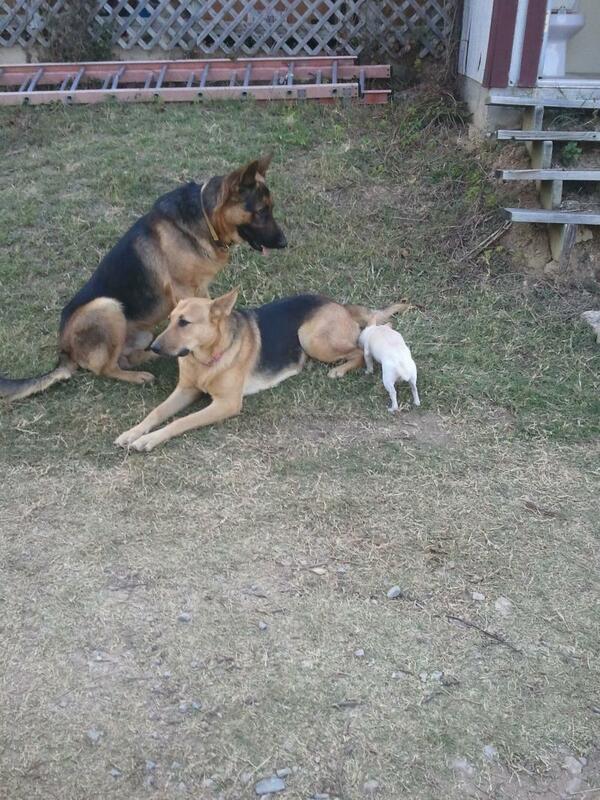 I regularly have German Shepherd puppies for sale. 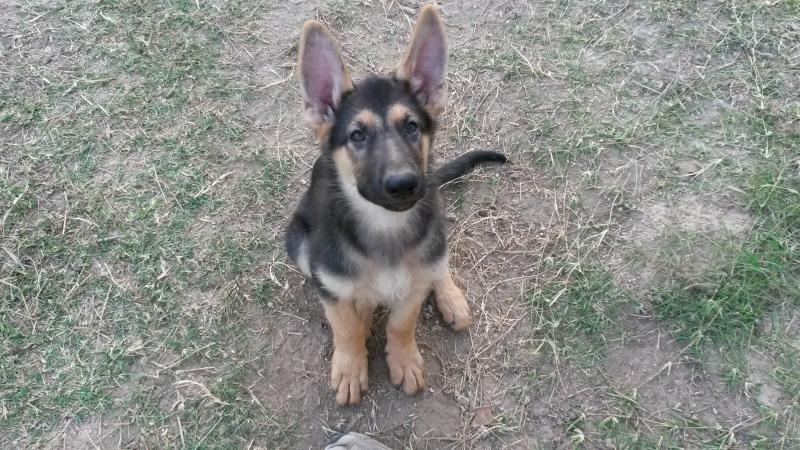 For the latest photos and descriptions, click on the "FOR SALE" tab at the top of the page, then choose "GERMAN SHEPHERD PUPPIES"﻿. 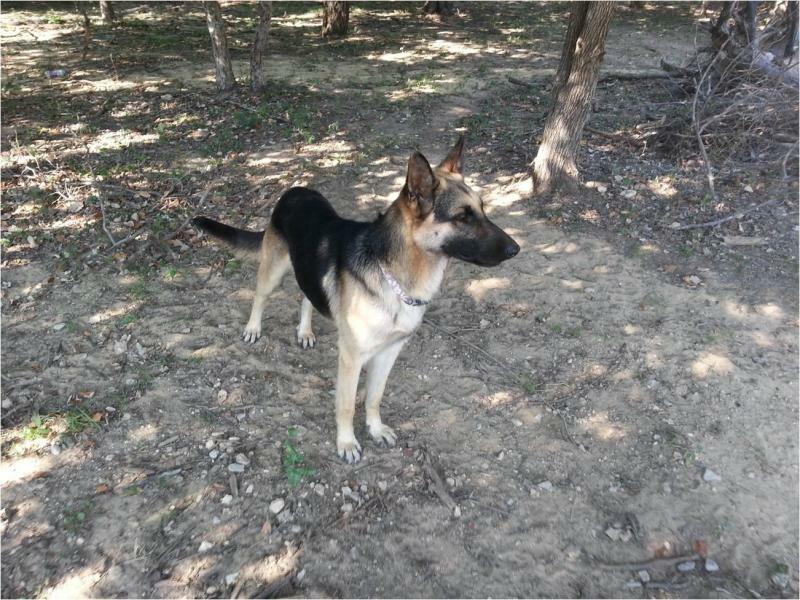 To see information about current German Shepherd puppies for sale, click on the "FOR SALE" tab at the top of the page, then choose "GERMAN SHEPHERD PUPPIES"